Outdoor security camera systems can be beneficial to virtually every type business in the UK. Outdoor security camera systems, more commonly known as CCTV, protect all kinds of buildings, such as offices, factories, retail outlets, industrial facilities, and warehouses. 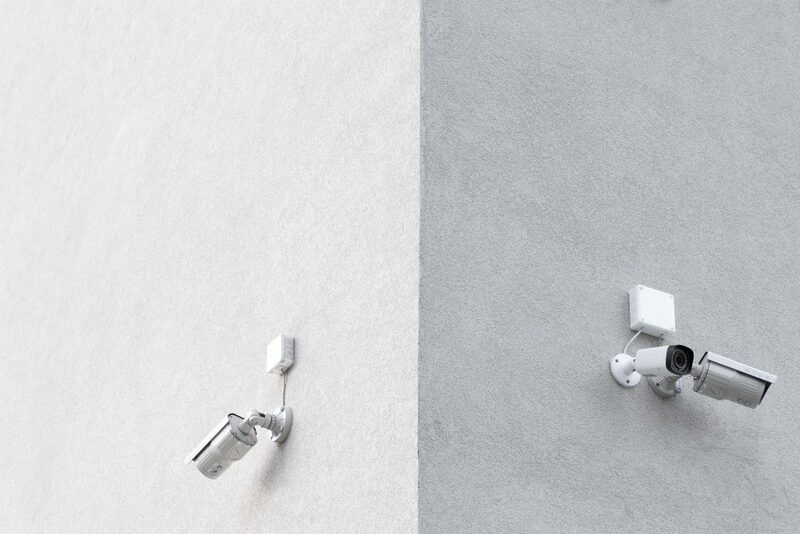 Thieves from outside your business and even thieves from inside (such as employees) can be deterred, curtailed and detected when companies use CCTV. However, many companies using CCTV seem to think that having CCTV alone is enough to protect their premises. We disagree – based on our experience in the security industry since 1998. We always recommend that businesses with CCTV invest in the services of a specialist company that provides CCTV monitoring i.e. the pro-active, round-the-clock monitoring of CCTV cameras. Why? Because these CCTV monitoring companies can then effect a quick and effective response when something suspicious is seen on the CCTV cameras. KCS Security do NOT offer CCTV monitoring. However, we do work with CCTV monitoring companies to provide a response when there is an intruder or anything suspicious occurring on a monitored client’s premises. As a director of any business, you probably have enough to worry about with the day-to-day operation of your business. However, the last thing you want to do is overlook the security of your business property and its assets. The use of CCTV equipment AND CCTV monitoring by a specialist company is an important and worthwhile investment in your business in many instances, in our experience. KCS Security’s services include: key holding and alarm response, manned guarding, open and lock up, mobile patrols, and empty property inspections. If you are a director or owner of any business and you want a general chat about the security of your premises, stock, equipment and staff, please give us call for a no obligation chat. You are welcome to visit us at our premises in Bolton or we’ll happily come to you.